NAPA, Calif. (KGO) -- As Napa approaches the anniversary of last year's 6.0 quake, they have made plenty of progress. But there is plenty more to do. It turns out there are a lot of problems with no easy solutions, and maybe that's what this story is about. Napa has suffered hundreds of millions of dollars in damage -- big buildings, city buildings, little buildings, homes, yards. And in this case, a backyard wall. It is a yard with a pool and view, no doubt about that. But as Karen Wynn sees it, Highway 29 should be neither seen nor heard. "I come out here to clean the pool, people are honking and waving, and making comments," she said. The sound wall, built by a developer on what appears to be private property, had been there as long as the homes. But time has taken a toll. 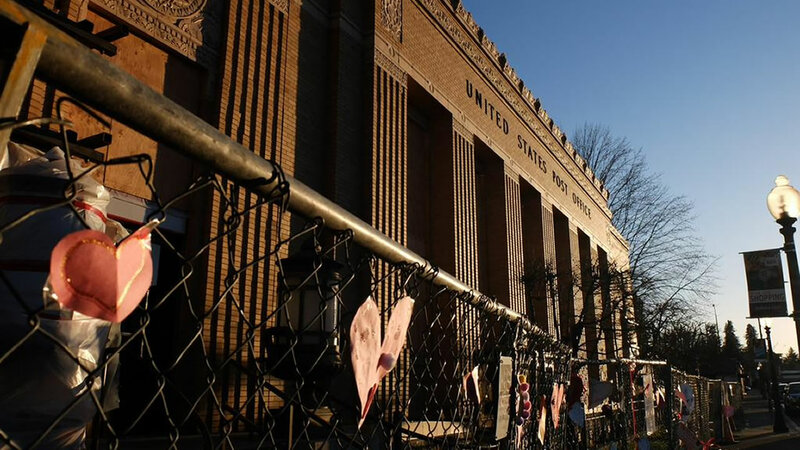 Then the Napa Quake finished off the wall and now the city has a problem with what remains. "So, it's a hazard," said Erick Hernandez, who works for the city's Department of Code Enforcement. 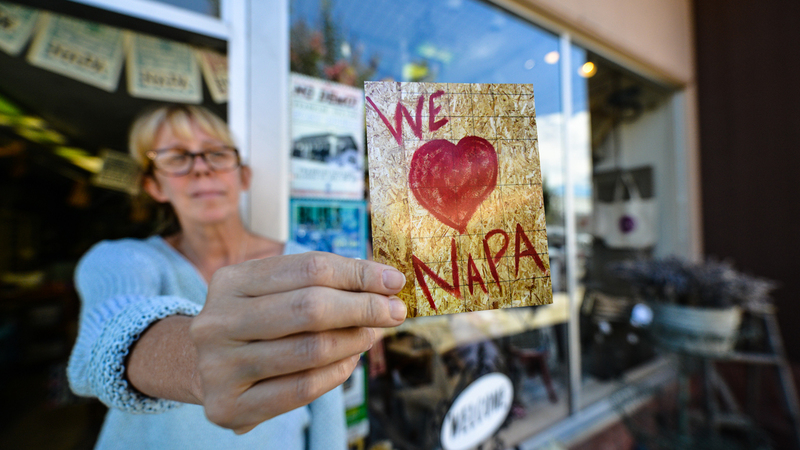 Both Napa and the residents want a new wall. But residents also want help. "Somebody owns that property out there and they are not really telling us who it is," said homeowner Mike Brown. Wynn added, "I think they don't want to be responsible for anything." After the wall fell, the City of Napa hauled away its remains, free of charge. Meantime, residents say they want Caltrans to pitch in since their properties border Highway 29. The state, meantime, is not helpful. "What I am told and what I know is that it's on private property so it belongs to the homeowners," said Caltrans spokesperson Vince Jacala. So around and around this goes. A fallen wall is hardly the biggest issue in Napa after the quake. Instead, it's more of a "for instance." As in someone will ask, "you think the issues are all resolved?" And another will answer, "No way, for instance..."
"I get to wave every morning to everybody and say, 'Hey!'" Wynn said. ABC7 News will be broadcasting live from Napa on Monday as we mark the anniversary of the August 24 earthquake. On Monday at 5 p.m. and 6 p.m., ABC7 News Anchor Dan Ashley will be in the heart of downtown Napa, as he was a year ago, to show us how things have changed. 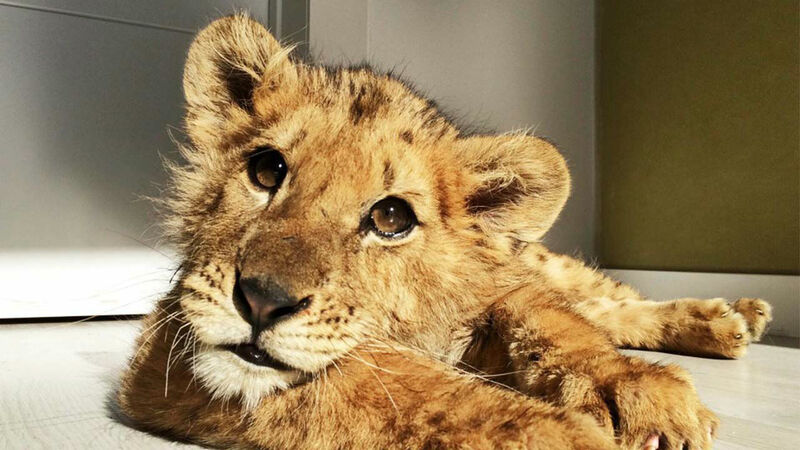 After a lion cub named Magnus was starved and abused by a circus to keep him small, veterinarians from around the world pulled together to save the cub's life.